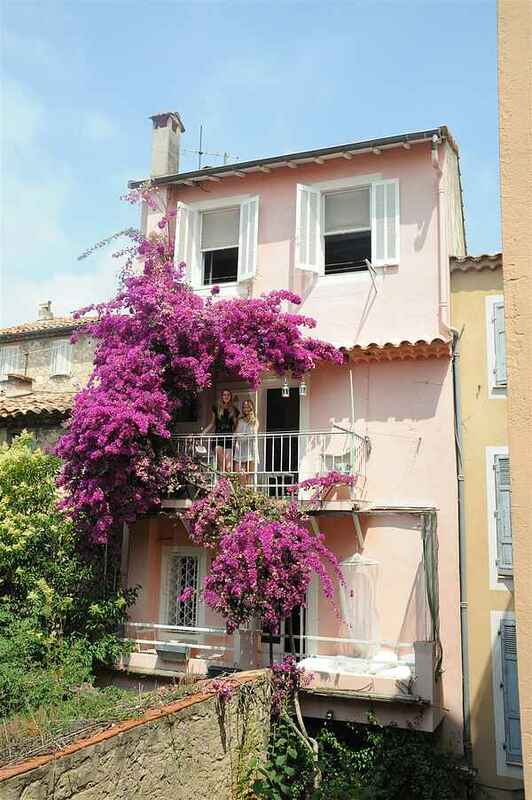 This house is nearly 200 years old, situated in very narrow and pittoresque streets. The house still have the spirit from the old days, with ring in the wall for parking the horses. To day there is no horses, but 2 free parkinghouses close to the house. Also very good shopping possibilities for splendid cooking, dining and wining! We love to be here and enjoy life. The mix between artists, bars and restaurants and only 2,8 km. to the beach and stunning Cannes. This house is nearly 200 years old, situated in very narrow and pittoresque streets. The house still have the spirit from the old days, with ring in the wall for parking the horses. To day there no horses, but 2 free parkinghouses close to the house. Also very good shopping possibilities for splendid cooking, dining and wining!